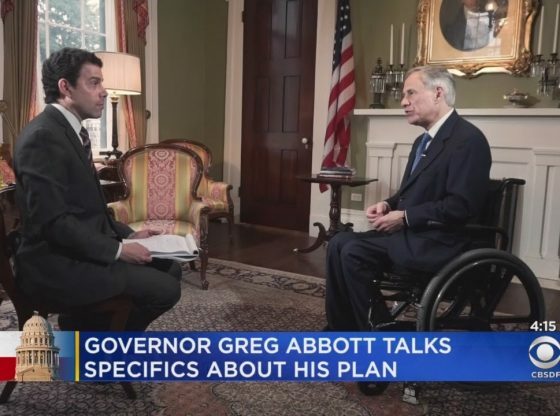 CBS 11 political reporter went to Austin for a one-on-one interview with Governor Greg Abbott. Governor Greg Abbott. As the 48th Governor of the State of Texas, Greg Abbott continues to build on his long record as a conservative leader who fights to preserve Texas values like faith, family and freedom.